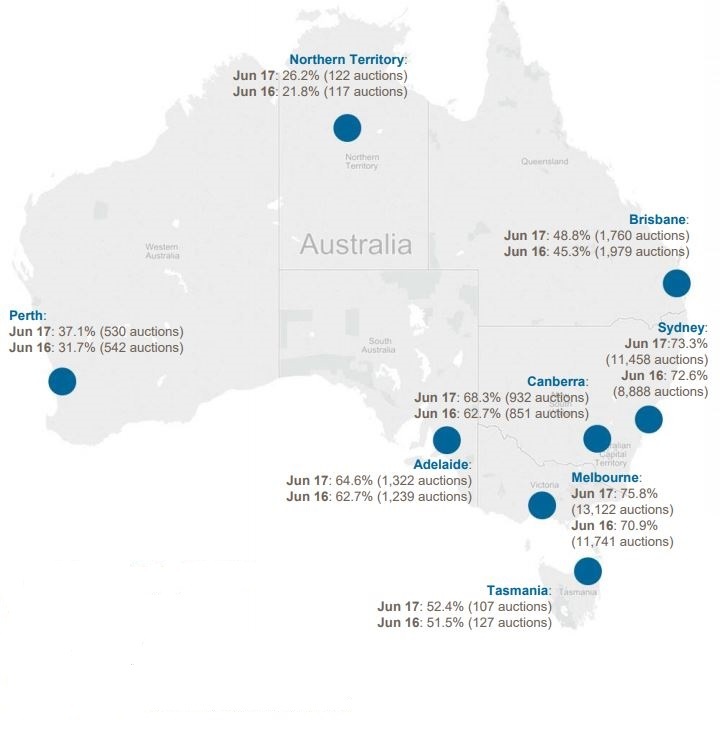 Statistics from CoreLogic looks at the quarterly auction results across our capital cities. 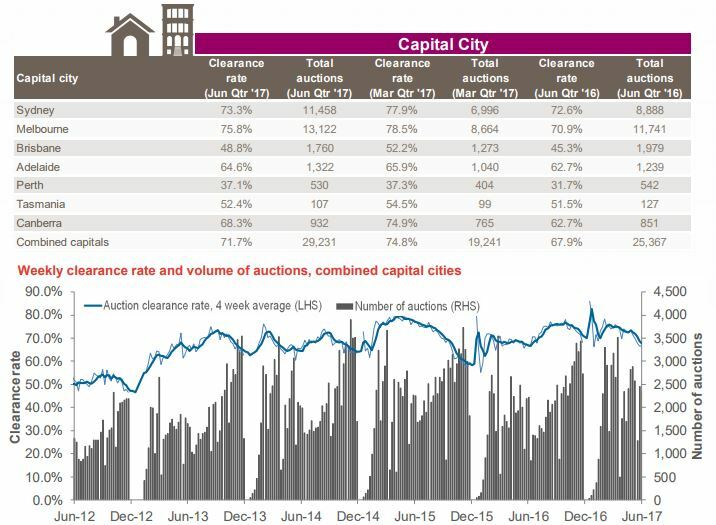 Across the combined capital city auction markets, clearance rates fell to 71.7% over the June 2017 quarter, compared to 74.8% over the March quarter. 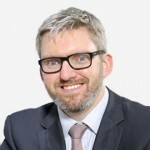 Clearance rates fell on a quarterly basis across all capital city markets, with Sydney down -4.6 per cent to 73.3 per cent and Melbourne down -2.7 per cent to 75.8 per cent over the quarter. 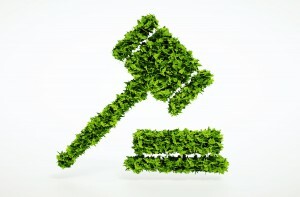 The total number of auctions held was much higher over the June quarter, increasing by 9,990 auctions when compared to March 2017. Although clearance rates were down over the quarter, year-on-year there was an improvement in the clearance rate across the combined capital cities, increasing from 67.9 per cent over the June 2016 quarter, to 71.7 per cent over the June 2017 quarter. 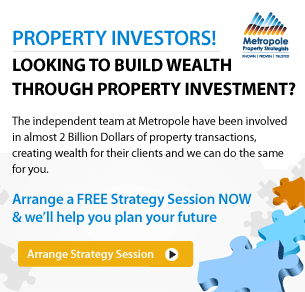 The clearance rate for Melbourne is up 4.9 per cent year-on-year, while Sydney is up slightly too (0.7 per cent). Auction volumes increased over the same period, with 25,367 homes taken to auction across the capitals over the June 2016 quarter, compared to 29,231 in June 2017. Quarterly summary, capital cities Across the combined capital city auction markets, clearance rates fell to 71.7 per cent over the June 2017 quarter, compared to 74.8 per cent over the March quarter.